In a lovely room with long windows overlooking the gardens of Bell House, I will be running life drawing sessions for all abilities. 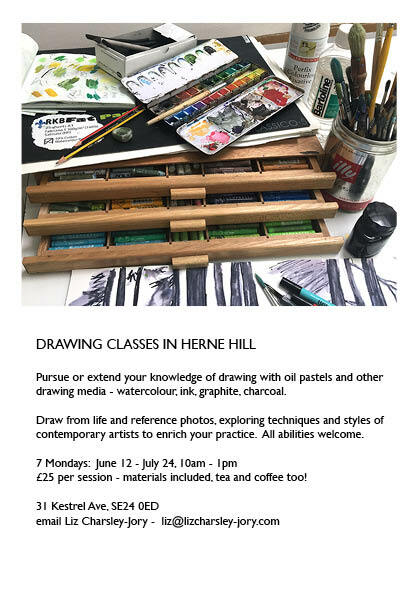 If you have never done this before but always wanted to, or haven't drawn in ages, or you've got plenty of experience but just want the opportunity to draw in a glorious setting, here is your chance to take part in gently instructive classes. £18/session, all materials provided. To make things easier for all of us, we ask that you sign up for a minimum of 3 classes.